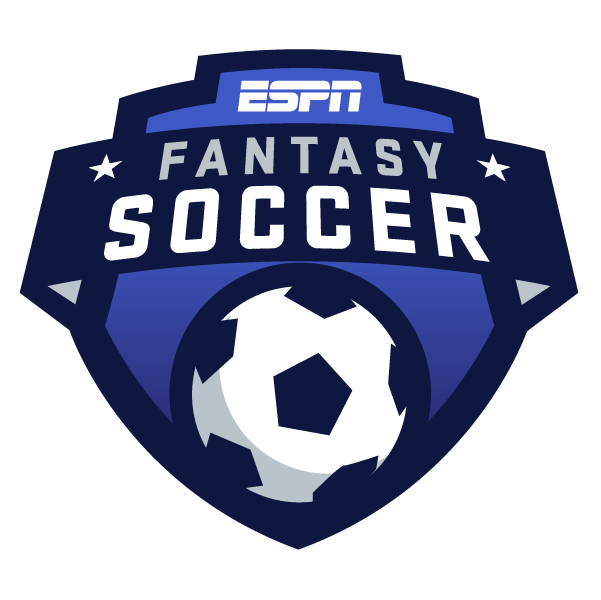 To help you make your picks for your Champions League fantasy soccer team this weekend, we've enlisted the help of ESPN FC's Steve Nicol to pick out a player from each of the tiers in our ESPN Fantasy Soccer game. So sign up today and get started! Let's take a look at who Steve has picked for this weekend. And, just as importantly, why. Barcelona's star shines bright in fantasy, leading both the Champions League and La Liga in fantasy points ... by a wide margin. With so many talented forwards to choose from this week, the World Cup winner moves down to Tier 2. He's too good to pass up here. Dybala starred for Juventus in the group stage and will look to help them break down the talented Atletico Madrid defense. Dortmund have plenty of attacking talent, and Guerreiro has been central to that attack in recent weeks, plus he was the star man in the group stage with four goals in four matches. He always pops up with plenty of passes completed when he plays, plus he could take a penalty or assist on a goal. Not bad for a Tier 3. City are massive favorites and Laporte should have an easy day defensively, potentially opening him up for an assist or set piece goal. He's actively involved in the Roma attack and will face Porto at home, making this a solid matchup. If United hope to topple PSG, De Gea will be a key figure. He's no lock to get a clean sheet, but saves are almost guaranteed, and if he does hold the visiting side scoreless, he'll have a huge fantasy day.